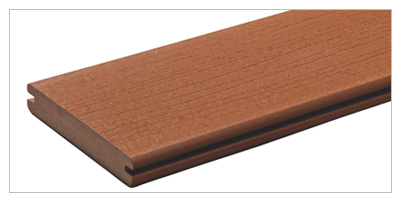 Earthwood Evolutions Natural capped composite decking material is scratch, stain and fade resistant with authentic wood graining and a warm, natural hardwood style. 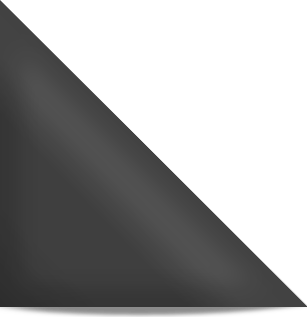 The planks resist the elements and the everyday accidents that most decks endure and are capped with a protected poly shell featuring TimberTech’s exclusive HyrdoLock™ technology. 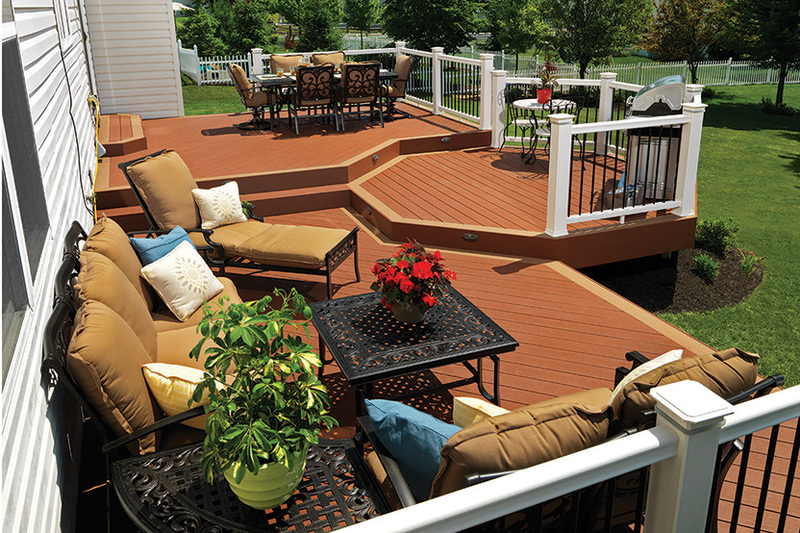 Earthwood Evolutions decking materials have a 25-year Fade and Stain Warranty so you can enjoy your deck for years to come.